Design No. 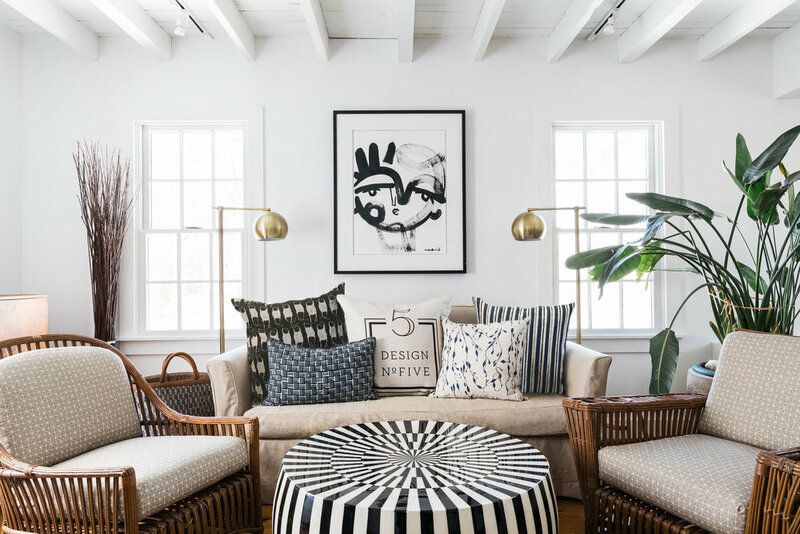 Five is an interior design studio. The DN5 design team believes that the “look and feel” of each and every personal space impacts one's day to day life and therefore deserves careful curation when deciding how each space will be used. Our emphasis is on making every design uniquely yours--distinctive, sustainable and livable. The relationship forged with our clients through this collaboration serves as our inspiration and is what we value most. We can help you create the magic! Let’s get started!